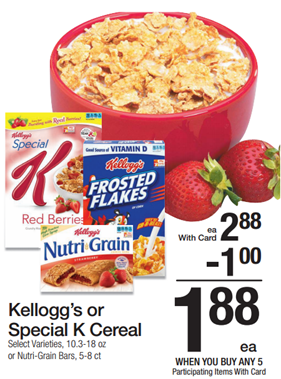 **HOT** FREE Kellogg’s Special K Cereal + BIG Overage! This is not a deal that happens very often so I would stock-up. Grab as much Special K cereal as you store! Final: FREE with $1.36 overage! !